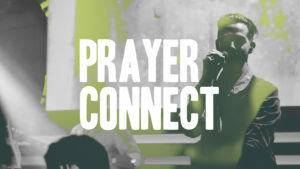 Our monthly Prayer Connect is happening on Wednesday 27 March. Come with great expectation for what God can do when we are full of faith and persistent in prayer! Everyone is welcome! Please note that there is no expectation for you to pray publicly, so come along and join us as we believe God for breakthrough.